﻿Cognitive assessment is a valuable clinical skill, and accurately predicting patients’ cognitive function can be difficult. It facilitates the diagnosis of disorders that impair thinking, allow more accurate estimates of functional ability to be made. It is also commonly used to monitor disease progression, and even predict mortality during hospital admissions. The startup Akili Interactive Labs is developing mobile software-based cognitive assessments, diagnostics and therapeutics that look like high-quality video games. They aim to develop a new type of electronic medicine that can be deployed remotely and directly to patients anywhere, and let physicians track the progression. The science behind Akili’s first platform, Project: EVO, was developed at the UCSF by Adam Gazzaley, and published as the cover story of the journal Nature. Currently, the company has developed three separate clinical game versions. The first is a one-time assessment that aim to achieve a proprietary baseline measurement of cognitive control, both engaging the patient and yield more sensitive cognitive data. The second allow tracking cognitive status over time and can be used to either track disease progression, or understand the effect of interventions on brain function. The third version, Akili’s flagship product, is a multitasking cognitive trainer that provide a targeted way to improve cognition and disease symptoms through at-home videogame play. Data collection enable progress tracking and analytics. Combining neuroscience and new consumer technology, Akili is leading the emergence of a new category of non-pharmacological therapies. The innovative technology not only has the potential to disrupt major markets, but is at the same time targeting some of the most underserved patients. It can help assess, diagnose and treat a wide variety of conditions affecting cognitive function. 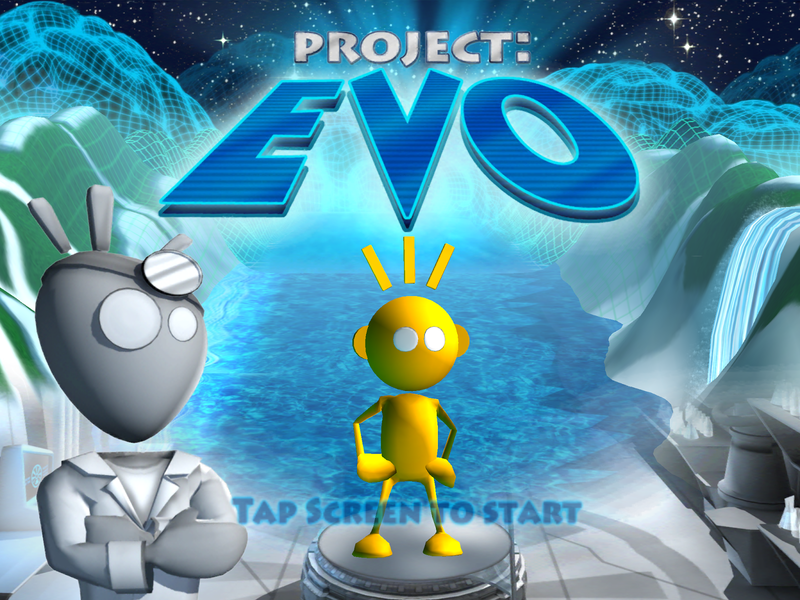 In fact, its huge potential was demonstrated in an open-label pilot study where Project: EVO was shown to improve attention and working memory in children with ADHD. The startup is currently conducting multiple clinical trials to validate the efficacy and safety of Project: EVO across a variety of conditions, including ADHD, autism spectrum disorder, depression, Alzheimer’s disease and traumatic brain injury. In 2016, they raised $30.5 million to support the further clinical development of their product, and build a commercial infrastructure for a potential FDA clearance and product launch in 2017. Several investors, including JAZZ VenturePartners, Canepa Advanced Healthcare Fund and PureTech Health participated in the financing. Later the same year, they raised another $12 million, with Merck Ventures and Amgen Ventures joining existing investors.